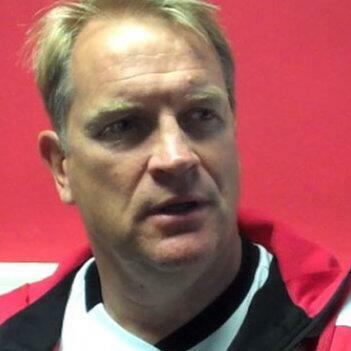 Kidderminster Harriers' chairman Mark Serrell confirms three directors have stood down at Aggborough, but insists there has been no rift in the boardroom. Kidderminster Harriers' chairman Mark Serrell admits changes are afoot in the Aggborough boardroom, but insists there is no need for fans to panic. Kidderminster Harriers manager Steve Burr feels his side benefited from its patient approach as they netted three times in the last 10 minutes to beat Hayes and Yeading United at Aggborough. Harriers boss Steve Burr admits to being a relieved man after a late penalty earns his side a second FA Trophy chance following the 4-4 draw at Vauxhall Motors.